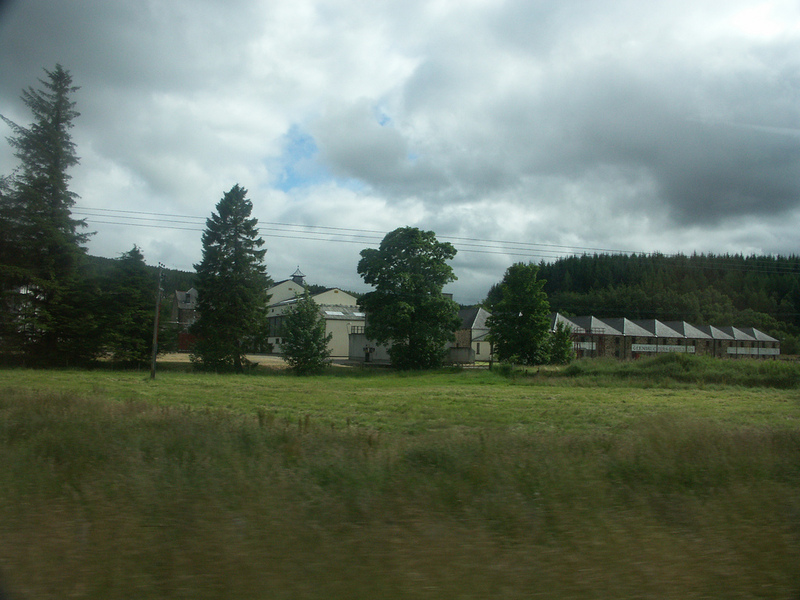 ​Glentauchers named after the farm it was built on - there is a Tauchers Hill nearby. I've yet to find a meaning for "Tauchers"
Glentauchers is not open to the public. Sited on Tauchers Farm between the road and railway for ease of transport. James Buchanan founded the distillery to supply his Buchanan blend, which ultimately changed its name to Black and White. 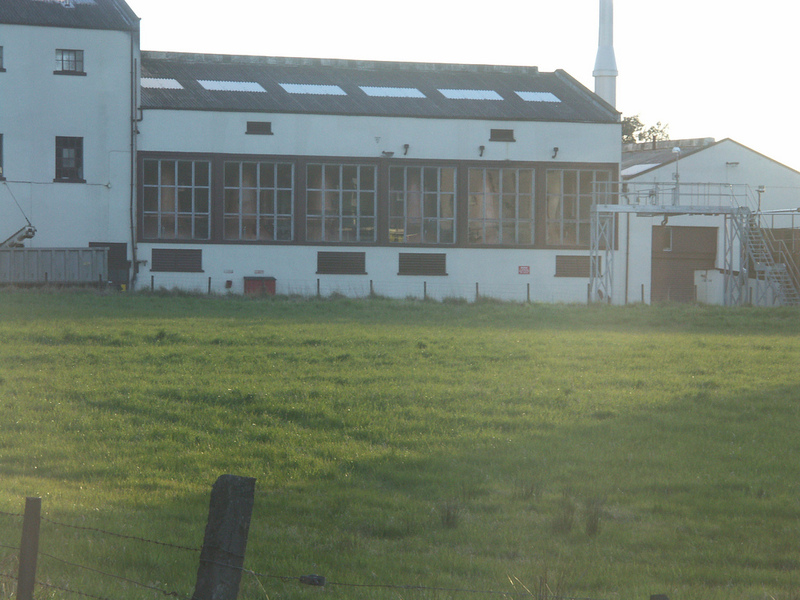 Owned by Diageo predecessor United Distillers in the 60s when the still house was expanded from 2 to six stills - it got the glass fronted still room similar to Glendullan, Craigellachie, Caol Ila amongst others. Nearest National Rail stations are Elgin (ELG) (14 miles), Keith (KEH) (4). Live train times: ELG, KEH. Glentauchers is on the A95 Keith to Craigellachie road opposite the turn off for Drummuir. The only official bottlings of Glentauchers have been in the Chivas Cask Strength Series - available in their distillery Visitor Centres, and occassionally in specialist retailers. 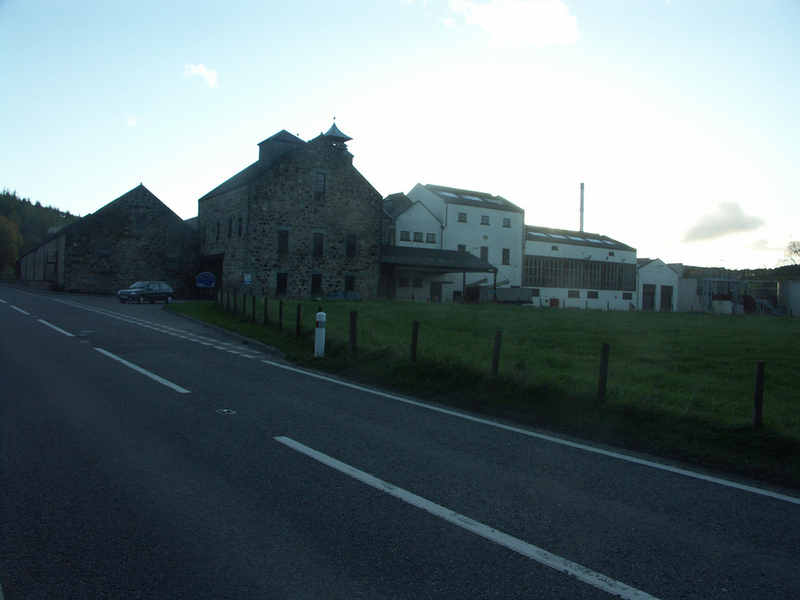 As with many other distilleries in the area, Gordon & MacPhail have been producing semi-official bottlings for some time. A few other independent bottlings are also available, but the vast majority of the spirit is destined for blending - principally in Black and White blends in the past, though under current ownership Ballantine's and Teachers. Photos on this page were taken by me. Click on photo to enlarge. 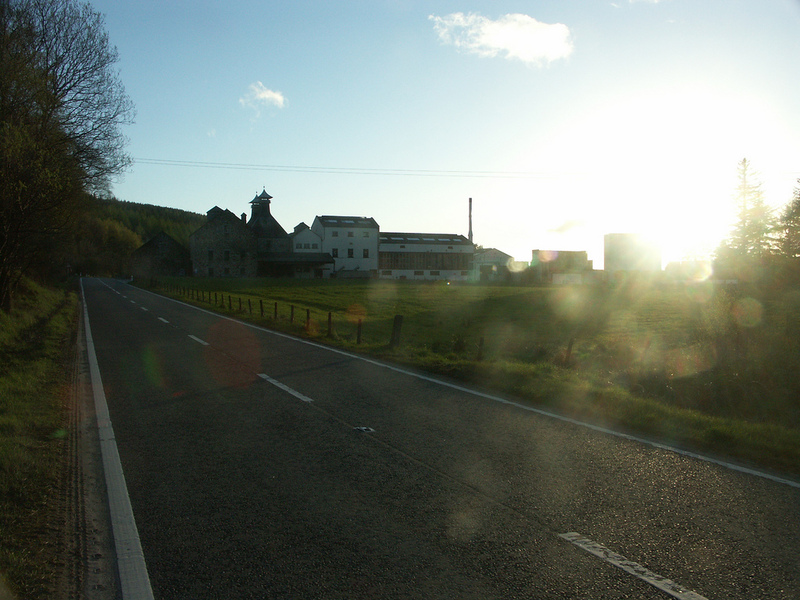 Full size versions of all my photos of Glentauchers Distillery are available on Flickr.